Couple Now Engaged Right After Buying at Whitby Meadows! At our Whitby Meadows opening back in October, there was one couple who bought a home together and shortly after became engaged! 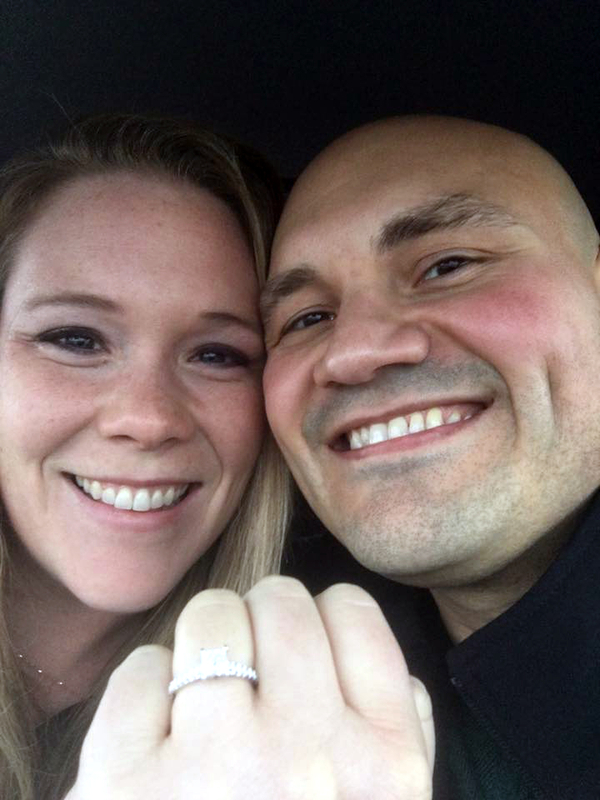 We were fortunate enough to get in touch with Caitlin and Srdjan so we could share their story. Caitlin is a Labour Relations Specialist at the University of Ontario Institute of Technology in Oshawa, and Srdjan is an elementary school French teacher for the Toronto District School Board. Fieldgate: What attracted you to Whitby Meadows? Caitlin: We liked the fact that we had lots of models to choose from when we were looking for our dream house. We reviewed all of the different builders and the models that they offered and decided on the one that would best suit our needs for our future family together. 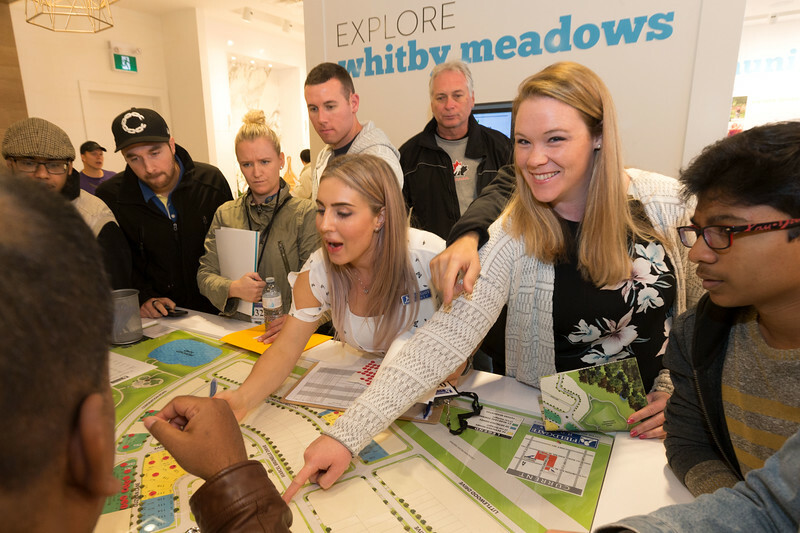 Whitby is where I grew up and where we wanted to raise our kids so we were so excited when we first heard about Whitby Meadows! The location is great because it is so close to so many great schools, there is lots of shopping nearby and we will be much closer to friends and family. Fieldgate: Aside from being close to family and friends, what’s your favourite thing about the Whitby Meadows neighbourhood? Caitlin: We have two dogs so we are looking forward to being close to some great walking trails like Heber Downs. The neighbourhood will also be the halfway point for both of us to get to work which will cut down on some driving and allow us to be home earlier to enjoy our new house. Fieldgate: What model did you purchase? Caitlin: We purchased the Humber (elevation A). This model offered us a large, open concept kitchen and family room, a library on the main floor, and enough bedrooms for us to grow our family. 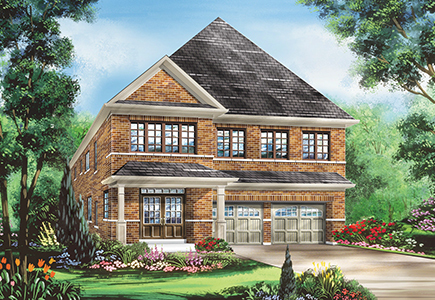 Fieldgate: What about your new home are you looking forward to the most? Caitlin: Most of all we are excited to be living in Whitby. I grew up there and my family is still in Whitby while Srdjan’s family is in Scarborough so it is a great location for us to be moving to. We are also looking forward to the open concept design of the house. We are excited about the large kitchen as we enjoy cooking meals together and this space will be a great place for us to entertain in. Of course, the large walk in closets in the master bedroom were an added bonus for me! 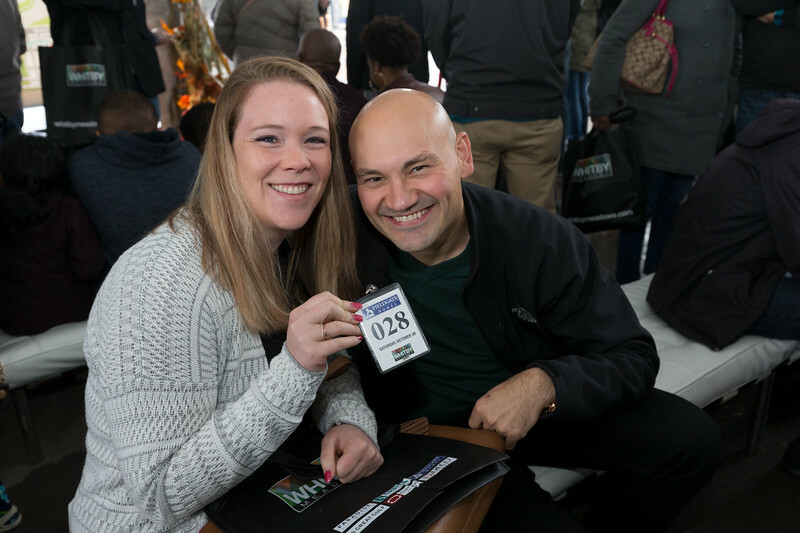 We’d like to thank Caitlin and Srdjan for taking the time to speak with us! They are planning a summer wedding in 2018 – congrats!